The habitaclia.com real estate portal, is an essential advertising medium for real estate professionals and developers of new construction. 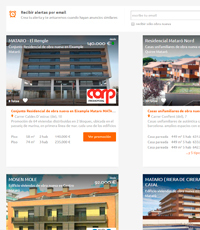 More than 1.000 professionals currently post their properties and promotions in our real estate portal, habitaclia, generating thousands contacts to our clients every month. We have different advertising formats and campaigns as depending on the needs of your business. Since his promotion to highlight up to enhance your company image. Are you a professional And you want to advertise in habitaclia? Ask us for information on how to publish your properties or create any other kind of advertising. Our commercial department will call you immediately.. 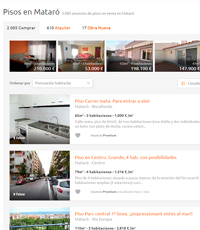 If you are an individual and want to publish your property in habitaclia. 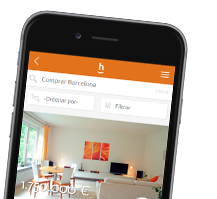 ¿Looking for a real estate management program easy to use and integrated with habitaclia? If you would renew the website of your estate agency know our offer.